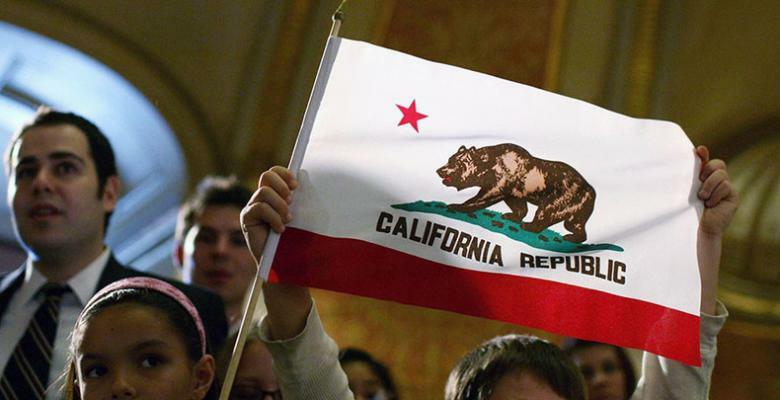 Content like California Is Stupid: Calexit Will Never Succeed is exclusive content for TrigTent members! Will the largest state really leave the United States? Not likely.